Lorie has been involved with horses all of her life. She loves Hunter Jumper and Lorie and her sisters, Angela Walters & JoAnn Moore, competed for years in regular working hunter and adult equitation. Lorie also enjoys riding western and trail riding as well as teaching riding lessons to children and adults alike. Lorie managed Appleby Acres Riding Stables along with her mom and dad in the 1970’s and 1980’s. 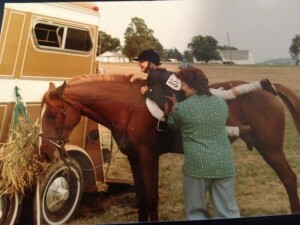 Her parents bought the stables after boarding her horse Sheckle when Lorie was 13 years old. 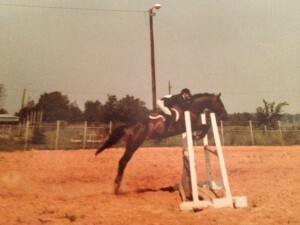 Lorie purchased her Thoroughbred Hunter Jumper when she was 17 years old from Orley Dehoyas in Houston, Texas. His show name was Casablanca and his call name was Tex. Lorie & Tex competed in regular working Hunter and Adult Equitation where she won the championship for the state. She has been a polo groom/exercise rider during her career with horses as well. When Lorie’s brother Mike Parker purchased Parkerman Stables she and her mom couldn’t wait to get it up and running! Now she invites you to come out and take the tour of the facility and meet the horses. Jerry was the ultimate horse show mom for her daughters, JoAnn Moore, Lorie Latrecchia and Angela Walters while they competed in the Hunter Jumper show riding. 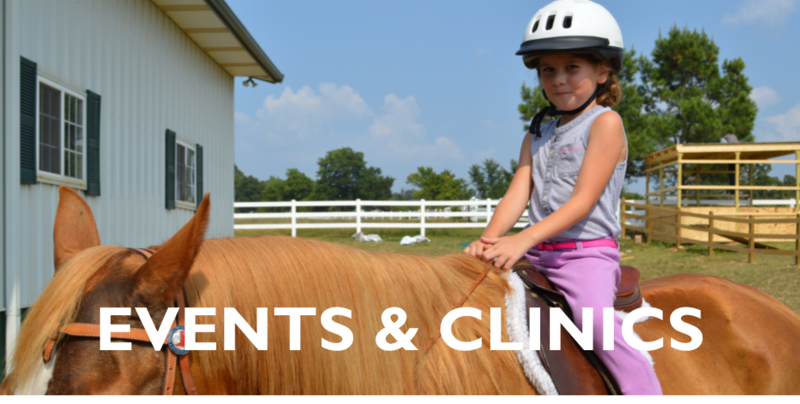 At our previous stables, Appleby Acres, we boarded horses and gave riding lessons for 20 years. Jerry is looking forward to Parkerman Stables being your #1 horse facility. She invites you to come out and have lots of fun! Parkerman Stables is owned by Mike Parker.